Are you overwhelmed by everything that you’re supposed to do in the area of content marketing? You’re probably getting advice from a bunch of different directions – much of it time-consuming and/or conflicting. What are you supposed to do? On average, B2B marketers are allocating 28% of their entire marketing budget to content marketing. However, 55% say they’re unclear on what “success” or “effectiveness” looks like. 47% of customers view between 3 and 5 pieces of content before engaging with a sales rep.
More than 9 out of 10 customers want to consume content that has more input from industry thought leaders. B2B companies that blog 11-plus times per month have three-times more traffic than those blogging 0-1 times. B2C companies that blog 11-plus times per month get 4-times as many leads than those that blog just 4-5 times per month. Clearly, there’s an increased demand for quality content – and most successful brands are accounting for the increased need for additional content in their annual content marketing strategies. The problem with the growing need for and dependency on content is that brands have been convinced that they need more, more, more. They’re constantly being told that in order to be competitive, more content is always the answer. Sound familiar? If you’re overwhelmed by the constant demand for more content and new strategies, you aren’t alone. Across every industry, business owners and marketing directors feel as if their heads are spinning. They don’t know how to maximize their time and money and, as a result, frequently end up doing nothing. Clearly, content marketing plays a significant role in digital marketing success. But in order to get it right, you must learn how to simplify your approach. It’s the only way to stay sane in an industry that’s getting noisier by the minute. If you’ve paid attention to the evolution of web page design, then you’ve probably noticed a steady change over the past three to five years. Gone are the days of text-heavy pages with dense paragraphs and wordy explanations. Today, leading brands subscribe to the theory that a picture is worth a thousand words. Take the StarNamer homepage as an example. A couple of years ago, this page would have contained a couple thousand words. Today, it contains just a couple hundred. 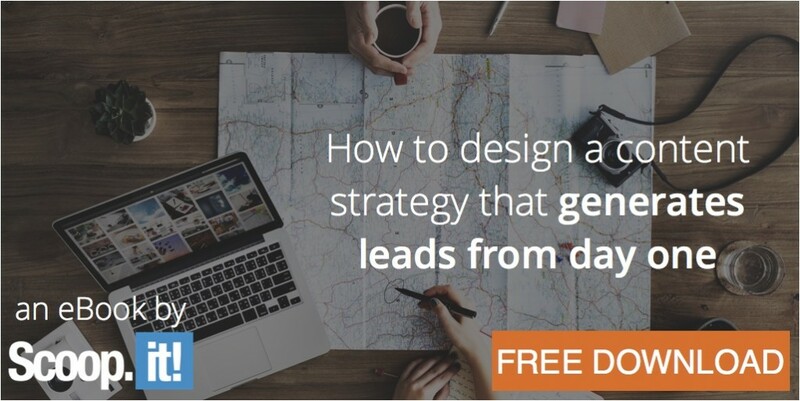 Instead of lots of textual content, the page relies on simple imagery, bullet points, headings, and very precise CTAs that direct visitors to more specific content on landing pages and product pages. There’s no substitute for creating your own content, but there is tremendous value in curating content from other sources as a compliment to your core strategy. One of the easiest tools is Google Alerts, though there are a handful of other free and paid tools available. Just remember that you need to add something unique to the conversation when curating. Simply reposting someone else’s blog without an explanation or commentary is useless. 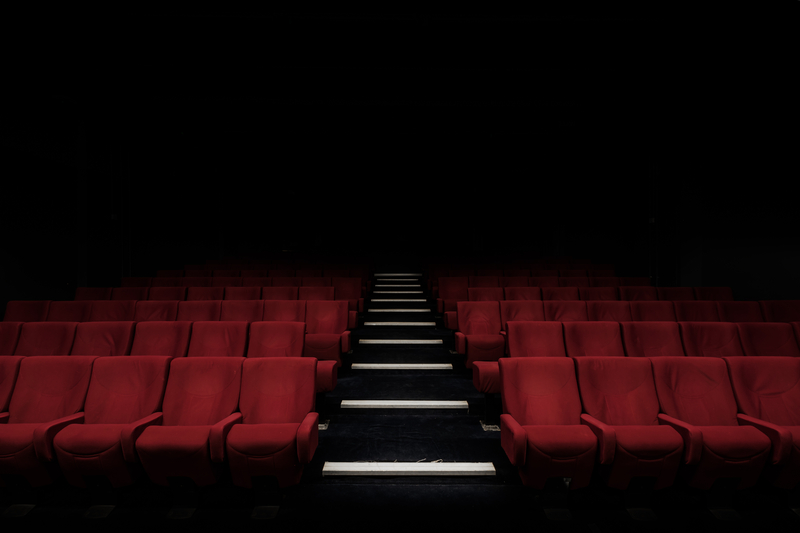 Is your audience engaged and responsive? If so, you may be able to take a load off your plate by relying on your most loyal customers to create content for you. 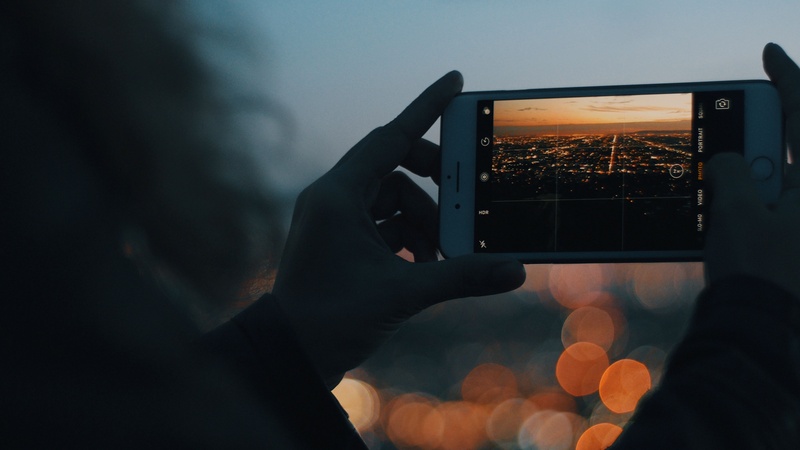 This can be as blatant as sending out a request for contributors on your blog, or as casual as hosting a contest where you encourage people to upload pictures to their social media feeds. If you’re interested in the latter, Starbucks provides a neat case study. If someone asked whether you’d rather write ten 500-word blog posts or one 5,000-word post, which would you choose? Most people say they’d rather write one long post than lots of short ones. This usually ends up being less time consuming and easier to manage. The good news is that most of your customers would also rather read long-form content than short-form. And Google tends to give lengthier content a little boost. So, instead of overwhelming yourself with dozens of blog posts per month, focus on developing a handful of meaty posts that deliver a higher return. In a digital marketing ecosystem that’s dominated by social media, it’s pretty easy to fall for the notion that you’re being passed by. Simply refresh your social media feeds every few minutes and you’ll see lots of new content. This rapid progression can make you feel like you have to come up with some new piece of content to stay relevant. But all you’re really doing is stressing yourself out. Content marketing isn’t about focusing on what others are doing and trying to keep up. It’s really about zeroing in on your brand and creating high-quality content. It’s a pretty tired statement by now, but quality is better than quantity. 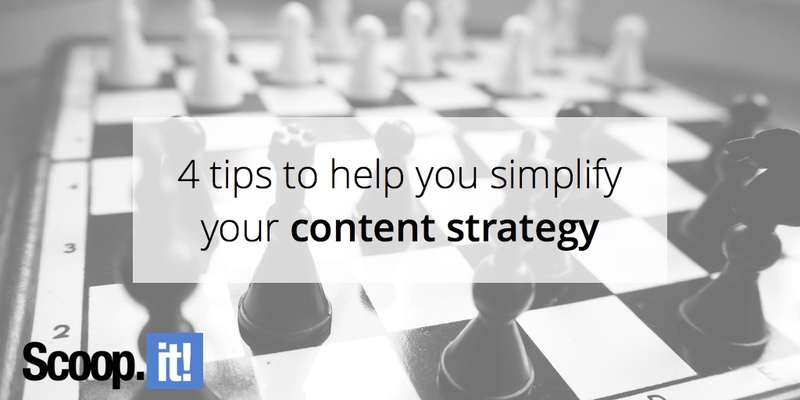 The secret to being successful is to simplify your content strategy. If you can do that, you’ll be successful.